Dwayne Johnson is bringing Baywatch back to life. The revival film will hit theaters in May 2017, and Johnson gave fans of the franchise their first look at the main cast for the series on his Instagram earlier this week. 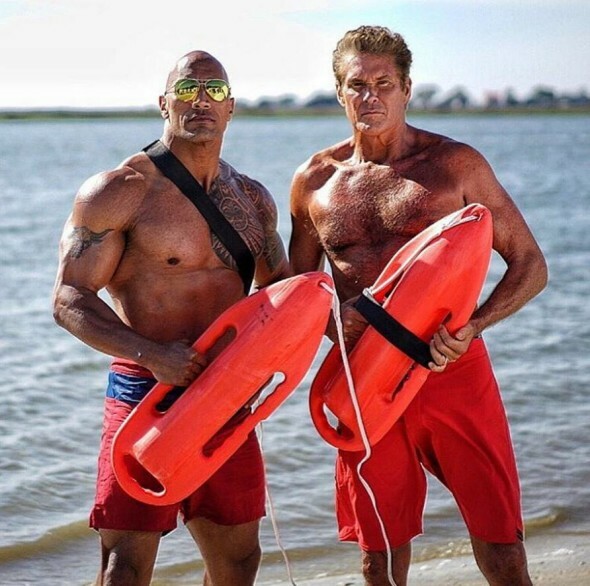 The photo shared by Johnson does not include David Hasselhoff. He starred in the original series, and it was recently announced that he would return to the franchise to appear in the movie. He has been featured in photos from the set shared recently. Coming Soon shared other photos that popped up on social media accounts of other cast members. Check out some of those photos below. 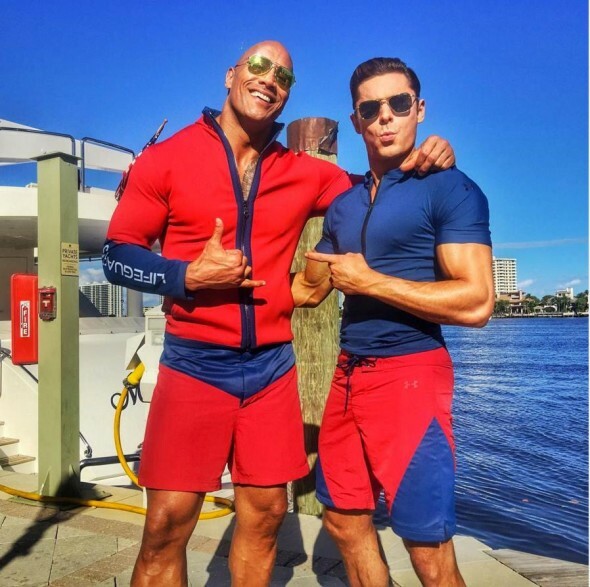 Are you planning to check out Baywatch next year? Do you think the cast looks right for their roles? Tell us what you think.